From the moment you pass the “Last Bridge to Mainland” sign while hugging the Atlantic coastline on your way to Ponce Inlet, you know you’re in for a remote escape. Just a few short miles south of Daytona Beach at the southernmost tip of the peninsula sits a locale known for being home to the tallest lighthouse in Florida. Ponce Inlet is worth the short drive from Daytona Beach to experience all sorts of water, air and land adventures. Video: Revel in history at the Living Legends of Auto Racing Museum and see more videos on our YouTube channel! 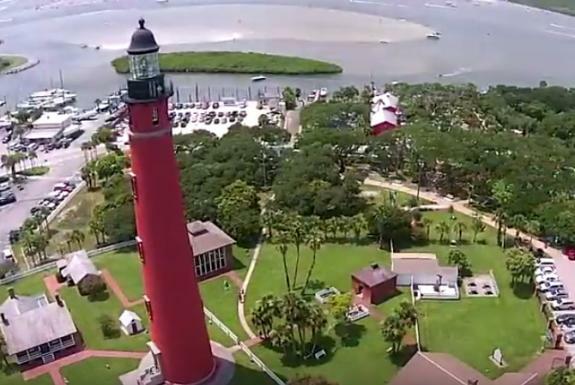 Video: Climb new heights at Florida&apos;s tallest lighthouse, Ponce Inlet Lighthouse and see more videos on our YouTube channel! 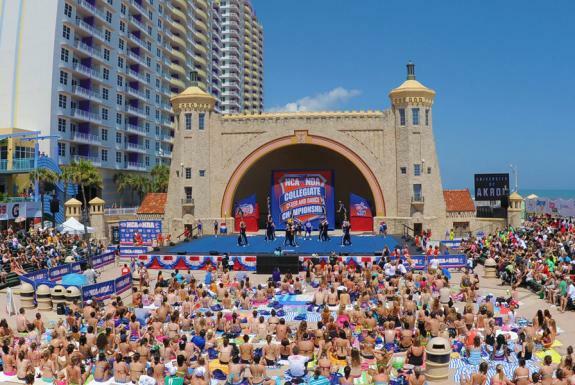 Daytona Beach is a sports-loving destination and springtime provides great options for vacationers to get out and play. 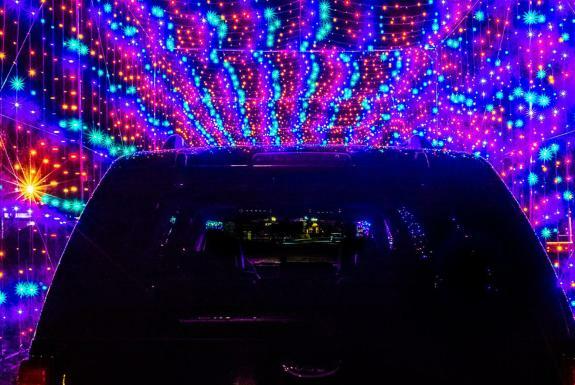 While endless outdoor adventures are a year round sport in Daytona Beach, check out these five events sure to please travelers of all ages and abilities. 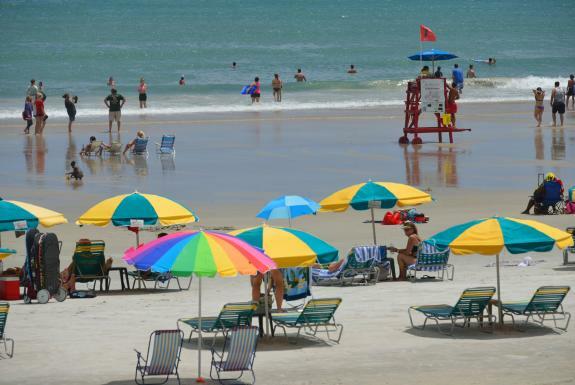 There’s a lot to do in the Daytona Beach area that won’t bust your budget. Whether it’s simply a day at the beach or an action attraction, the destination offers value after value. Check out this handy list of free things to do during your stay! 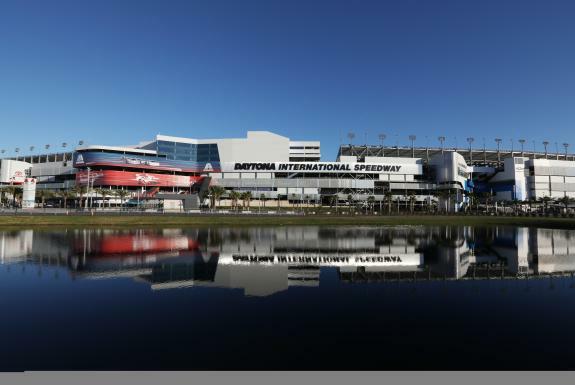 Daytona Beach is a renowned spectator sport destination given the millions who visit each year to see events like the Rolex 24 at Daytona, the Daytona 500 and Coke Zero 400.